Joplin, Mo. 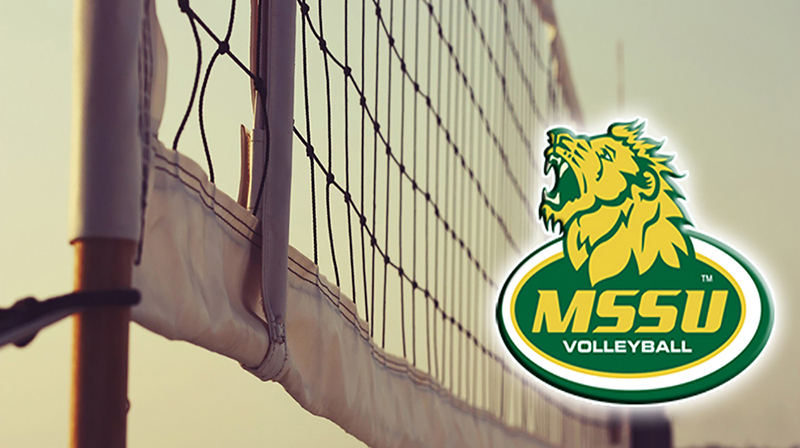 – The Missouri Southern volleyball program will host a number of camps this summer geared at young athletes of all ages. The camps will run from mid to late July. The High School Team Clinic will run on July 15th, 22nd and 29th and will be for teams from 9th through 12th grade. The clinic will run from 2-5 pm and will cost $60 per player. Each date will be limited to ten teams and the clinic will provide athletes and programs the opportunity to fine tune their offense and defense, build team chemistry, and compete. Each week MSSU coaches will review different aspects of their team game. Each session will have 30-45 minutes of six-versus-six wash drills followed by a laddered team tournament. Each participant will receive a t-shirt. The Junior High Team Clinic will be on the same dates as the high school clinic but will run from 6-9 pm and will be for players entering grades 7th or 8th. Cost will be $60 per player. Each participant will receive a t-shirt. An All-Skills Camp will consist of fundamental training of all skills and competition. The camp for grades 4th-6th and 7th-8th will run on July 16 from 9 am-noon. Cost for this camp will be $50 and will include a t-shirt. Grades 9th-12th will be at 1 pm -8:30 pm. Cost for this camp will be $80 and will include dinner and a t-shirt. An Elite Overnight Camp will be on July 19-21 and is designed for high school athletes with the desire to play in college. This camp will review and refine technical skills and include competitive team and individual drills. It is our recommendation that you have at least 2 years club experience before signing up for Elite Camp. Overnight campers will stay in campus housing. Campers will also be provided five meals including two dinners, one lunch and two breakfasts. For more information or to register, please visit www.mssuvolleyballcamps.com.